Colocation provider Zenium has bought Infinity’s Stockley Park data center, which will become its second facility in London, with a total of six facilities announced or in the pipeline. No price was announced. Zenium will open new space on the upper floor of the former Infinity facility, which has Vodafone as its anchor tenant. Currently with which 13.6MW of IT load and 7,000 sq m (77,000 sq m) of white space, the facility will become Zenium’s London Two data center. Infinity meanwhile, now has two data centers open in Romford, and says the proceeds of the sale will help fund the eventual opening of its delayed flagship, the Here East site in the former Olympic Park in Docklands. 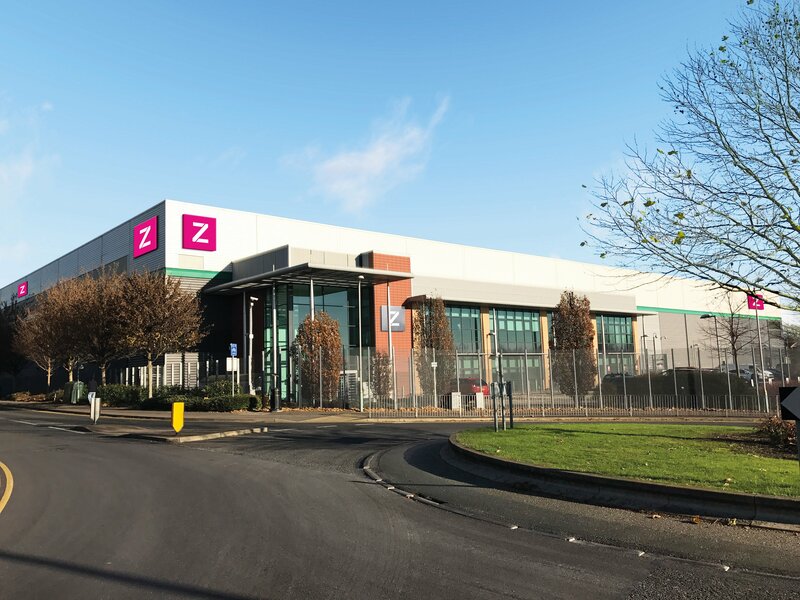 Zenium Technology Partners started with a facility in Istanbul, and has since bought a data center in Frankfurt, and bought a powered shell in Slough near London, which is due to open this quarter. The company has plans for two more buldings in Istanbul, all announced in the last two years. London Two has transferred to Zenium with Vodafone as a sitting tenant, along with other customers, assets and employees. 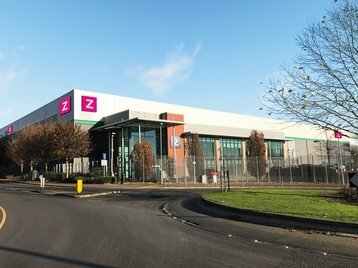 A further 4,000 sq m (43,000 sq ft) of customisable technical space, supporting 9MW of IT load will open on the upper floor in the third quarter of 2017, according to Zenium’s site. The building has active/active 11 kV dual redundant power supplies, with concurrently maintainable power and cooling. The site is carrier neutral and has multiple network providers. It also has a low PUE thanks to chillers and adiabatic cooling. Zenium describes the site’s reliability as “Tier III+” which isn’t a real certification under the Uptime Insitute but indicates that Zenium thinks it goes beyond Uptime’s Tier III specifications. The site’s design documents, prepared for anchor tenant Vodafone, gained a Tier III certificate back in 2012, but there’s no sign of the final building having a certificate. Zenium’s two UK sites are a return to Britain for CEO Franek Sodzawiczny, who previously founded and built the Sentrum colocation business. In 2012, Sentrum’s three London data centers were sold to Digital Realty for $1.1 billion. Infinity, meanwhile brands itself as “the London data center experts”, but is retrenching from a 2013 plan for six data centers in London. It sold its former flagship in Slough to Virtus, and is left with two operating data centers in Romford, along with plans to open the Here East facility, built in part of the former Olympic Park in Stratford, London. Here East’s opening has been delayed from last year, and Infinity is not currently giving a definite date for when it will go live. An Infinity spokesperson said the sale of Stockley Park would fund its development.